These could easily be the best homemade ensaymada you could ever make. Who could resist this soft and buttery sweet dough that is baked to become pillowy buns? Coated with buttercream frosting and topped with lots of grated cheese. The perfect mate for your coffee and tea. A warning though, one piece will never be enough. I have been craving for Ensaymada for some time now. For my Filipino readers, you know exactly what I am talking about. But for those who are not familiar with it, let me introduce it to you. 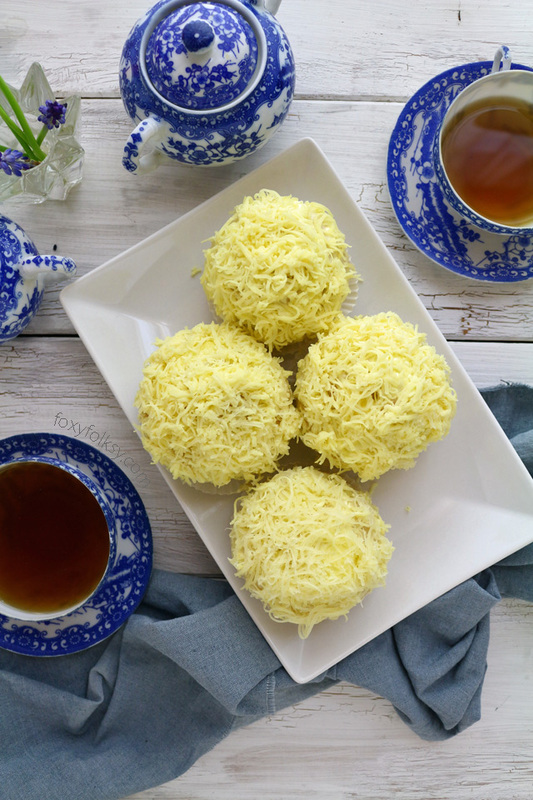 Ensaymada is a type of Filipino soft, sweet dough pastry covered with butter and sugar then topped with lots of grated cheese. It was adapted from the Spanish Ensaïmada but has evolved throughout the years to become what it is now that is loved by many Filipinos. The province of Bulacan is famous for this bread. I remember when we were little and our parents would go to Bulacan (my mother’s home province) for a visit, they would bring back home some special Ensaymada. 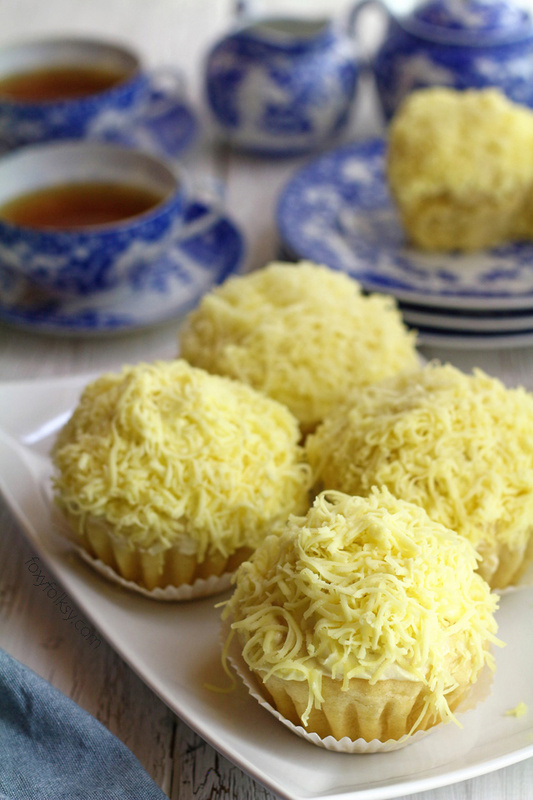 Back in those days, ensaymada was simply just coated with butter, sprinkled with sugar then topped with cheese. Additional toppings of sliced salted egg made them a lot more special. The ensaymada that is popular nowadays is the really soft ones. Usually creamed with buttercream frosting and topped with grated cheese. 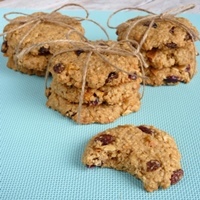 They are very tasty and this recipe is exactly that. I was reading a lot about making really soft Ensaymada and I am quite happy with the outcome of this recipe. While in the process of making it, I have to say that the dough was really sticky and I was in a bit of a doubt if it is going to rise at all. But I was surprised that it did rise and really well. I learned a lot from the process of making Ensaymada that I will have to edit my recipe for baked doughnuts. The trick, I learned, was patience… (actually, I fell asleep while waiting for the dough to rise..so.. ) after three hours of “waiting” patiently, I was amazed to see that my really sticky dough more than doubled its size..hehe…I did the same on my second and third trial (except for the nap) and the result was the same. But I stopped it from rising further than almost double. We do not want to over-rise them. This recipe makes 16 soft, cheesy and delicious Ensaymadas. For those who are asking about a mold you can use to make ensaymada, I found these on Amazon. But you could always use a muffin form or just do it without any mold, like how it is done before. This dough is quite soft and sticky in the beginning. As the gluten structure builds, it will become more elastic and less sticky. Try to avoid adding too much extra flour. As you knead the dough the stickiness will lessen. This dough can be made a day ahead. After kneading, cover it with plastic wrap and store it in the refrigerator overnight. Before using it, allow it to sit at room temperature for about 30 minutes, then deflate it and shape it. Using dry active yeast takes longer time for the dough to rise than using instant yeast. I highly recommend using SAF Instant Gold (specifically made for sweet dough) or Red Star Platinum brands. Because they rise faster, it eliminates the chance of taking on a slightly tangy, fermented flavor. Empanada with Chicken Filling – a savory treat perfect as snack or even lunch. Siopao – steamed buns with sweet-savory chicken Asado filling. 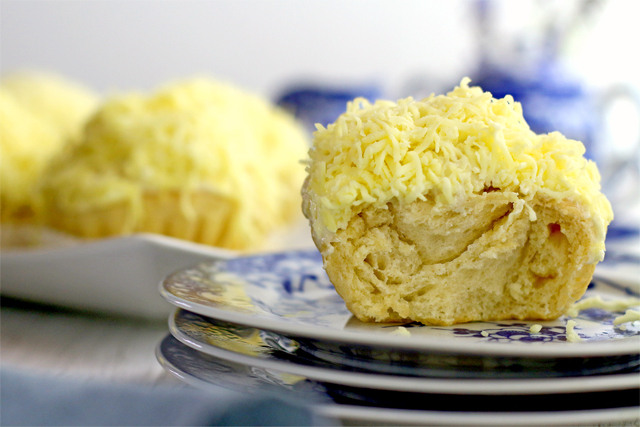 Try this ensaymada recipe for that soft, sweet bread covered with buttercream then topped with lots of grated cheese. Just yummy! In a mixing bowl, mix together milk, shortening, sugar and salt. Add half of the flour and the bloomed yeast and mix for 3-5 minutes at medium speed until a paste-like consistency is achieved. Add the egg yolks and the rest of flour and mix for another 3 minutes. Add more flour if the mixture is too liquid or too sticky but not too much.The dough is supposed to be sticky. Scrape the sides while folding the dough in the middle of the bowl and then cover with kitchen towel. Let it rest and rise in a warm place for 2-3 hours or until it doubled its size. Scrape the sides of the bowl while tipping the sticky dough over to the thinly floured working surface. Roll the dough into a log and cut into 2. Roll each log again and cut into 2. Repeat this process until you end up with 16 slices. Using a rolling pin, roll a slice into a rectangle (about 8x4 inch) and brush the surface with softened butter. Roll it from one end of the long side to the other end, creating a long, thin log then shape it into a coil (spiral) with the end tucked under. Place each coiled dough in a greased mold and let it rest in a warm place for about 30 minutes to 1 hour until it has risen to almost double its size. Bake them in a preheated oven at 300°F /150°C for 20-25 minutes. Once baked let them cool down for a few minutes before removing from molds.Then let them cool completely. Meanwhile, prepare the buttercream by creaming ½ cup of softened butter and ½ cup powdered sugar. 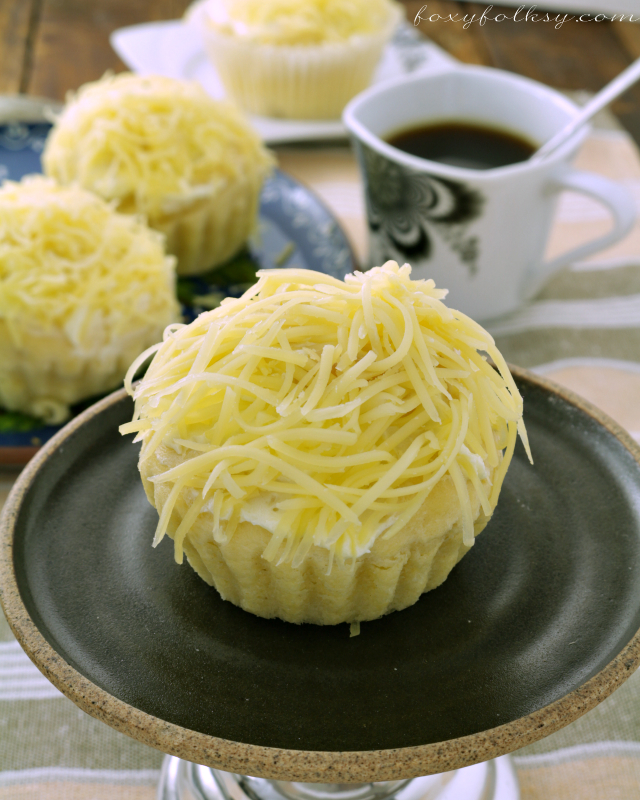 Using a knife or spoon, cover the top of the ensaymadas with buttercream and lastly with a generous amount of grated cheese. Note 1 - You may also use instant yeast which requires no proofing and can be added directly to the flour before kneading. Using instant yeast will also cut the rising time. Note 2 - For puffier and faster rising, I recommend using SAF Instant Gold which is made for sweet dough. Hi Bebs, if using SAF instant gold yeast, how much will I use on your ensaymada recipe. You have on your notes that this is a better kind of yeast to use. I have lots of this instant SAF gold yeast. Thank you. I use the same amount, Maria. The SAF Gold makes it rise faster for sweet doughs. what shortening do you use? can i use butter instead? I use something similar to Crisco but you can also use lard. Butter is, of course, an alternative but it will not be as fluffy, will taste very good though. Thanks for the recipe Bebs. My kids and grandkids loved it. I used the 50:50 evap milk as I was out of fresh milk. I’ll try with almond bev one of these days. For the shortening can I use butter flavor shortening? Sure you can , Merlynne. Hi Jocelyn, I haven”t tried it myself but I think it should be possible, make sure you use unsweetened and unflavored almond milk. Hi, Ms. Bebs! Can I use a cupcake mold instead? If so, will the baking time change or will it still be the same? I can’t wait to try this recipe (among others)! Cheers! Sure you can use cupcake molds. Try it with the same baking time and adjust if needed. Hi there! I just made this recipe and I followed everything in it and my ensaymada turned out so soft and fluffy. Thank you! That is really great to hear Vivian! Can I use evaporated milk or fresh milk instead of powdered milk? If so, how many cups? Hi Kimberly, evaporated milk is much thicker than fresh milk but it can be done. Dilute it with water, like 50:50 ratio. Then use the same quantity. Can I use a bread maker with this recipe? Hi ijust want to know, what kibd of flour do you use for making ensaymada? I use all purpose flour Kathy. I tried your ensaymada recipe, however when I’m done, I tasted the yeast on the bread and I can smell as well. Please advise what is wrong in my baking. Hi Anna. Different factors could have caused it. If you are using dry active yeast try not to add sugar to the yeast when proofing it. Also, this sometimes happens to sweet doughs because they need longer rising time because of all the other ingredients like sugar, milk, and butter that hinder the yeast activity and letting the dough rise in a warm kitchen can cause it to have this effect on the dough, but it does not happen all the time. Try to let it rise overnight in the fridge. Or use a special yeast made for sweet dough. I tried SAF Gold and it works really well for sweet dough because it is made especially for this kind of bread. I also read that Red Star Platinum is another good brand to use for any kind of dough. I tried your ensaymada and silvanas recipe and it was a hit. I have people ordering now for their consumption and as gifts. hanks for sharing and wishing you continued success. Hi! What kind of flour do you use? Also, what cheese did you use in the video? Thanks! do you weigh your dough? how much grams per bread or roll? Hi Janet, I am afraid I did and do not weigh them at all. I just try to divide them as evenly as I can. Hi Maria, using bread flour will make them denser and not as soft and fluffy. Thank you for your reply. I also would like to know if you have bread recipes using bread flour. I will soon go back to US from Philippines and have excess bread flour that I would like to use before I leave. Thanks again. 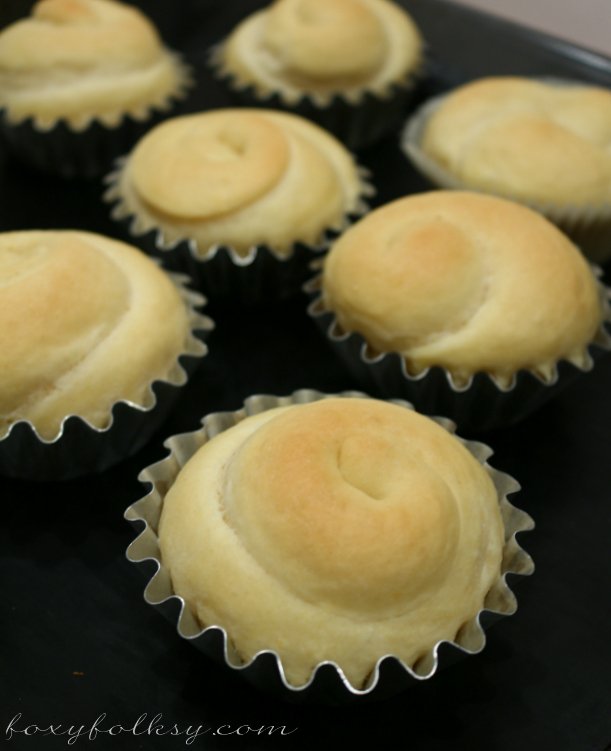 Hi Maria, you could try making pandesal, Spanish bread and garlic knots with your bread flour.